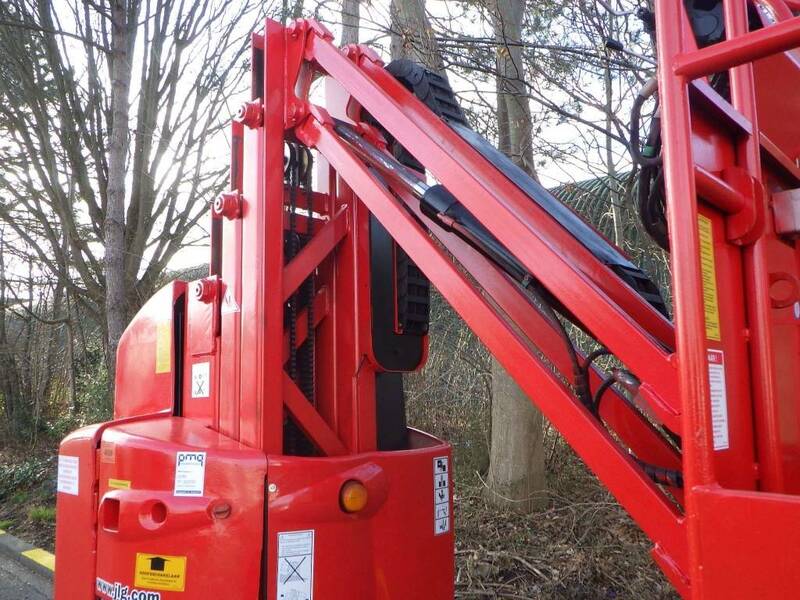 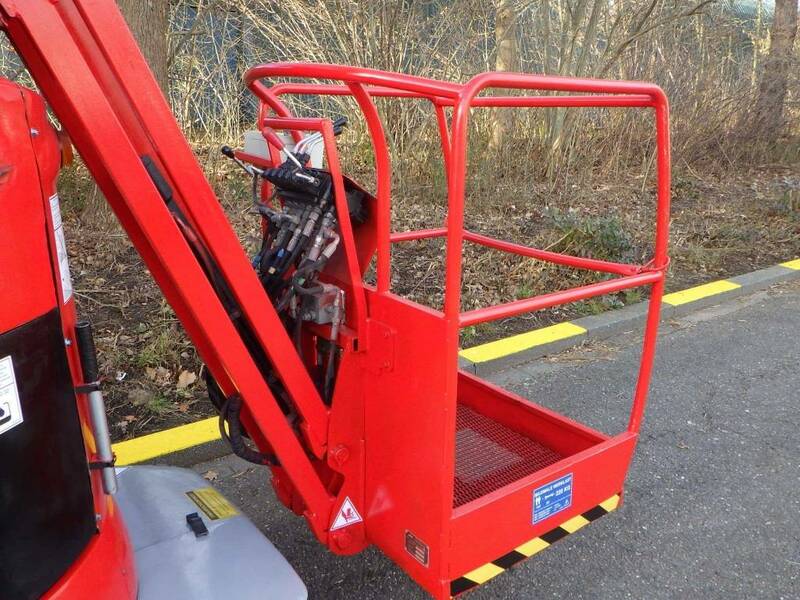 This Toucan 861 personnel boom lift is a machine in outstanding condition.The working height of 8.5 meter, horizontal reach of 3.3 meters and platform capacity uptill 200 kilograms gives this machine great flexibility. 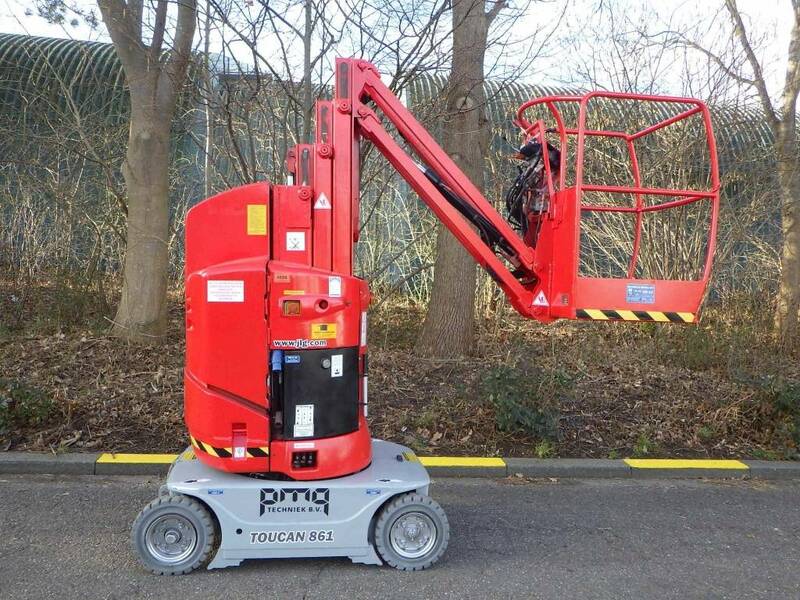 The non-marking tyres, electronic steering and compact build give this Toucan 861 the perfect properties for a wide range of tasks. 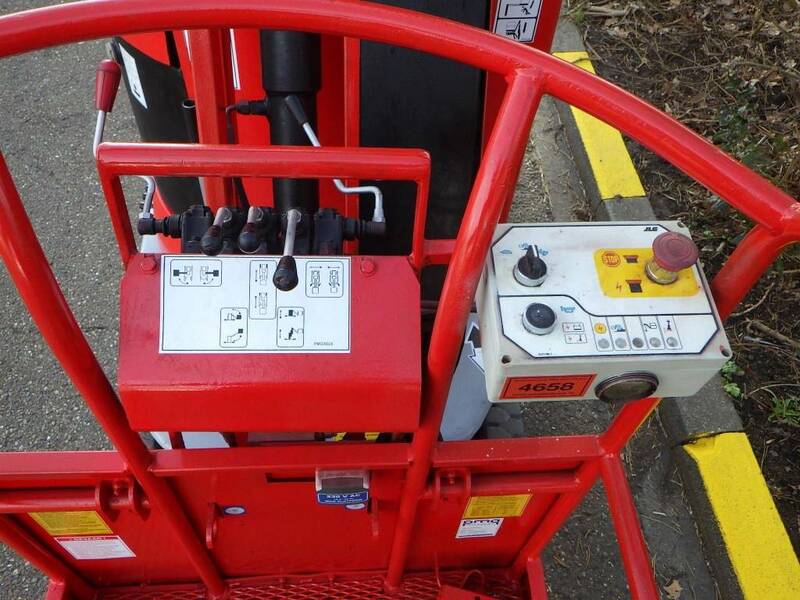 Because this machine can maneuver at full hight it gives everything to increase your productivity. 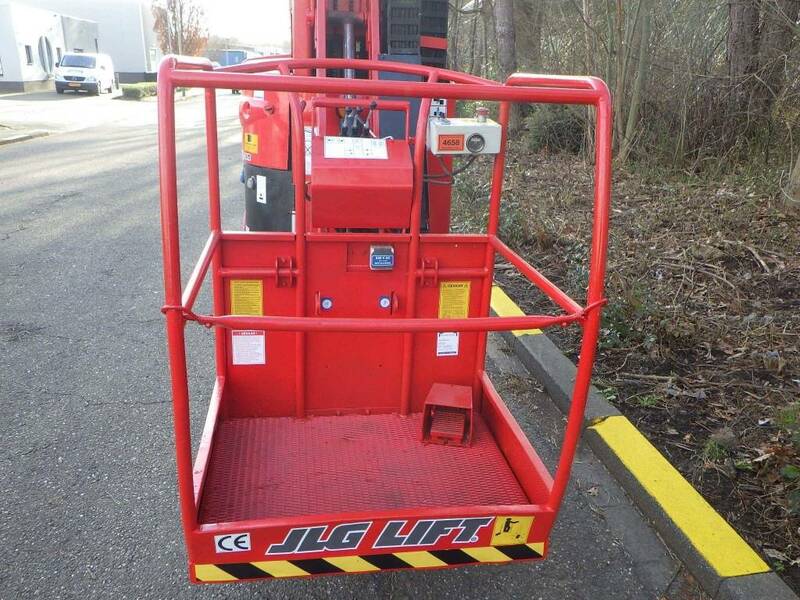 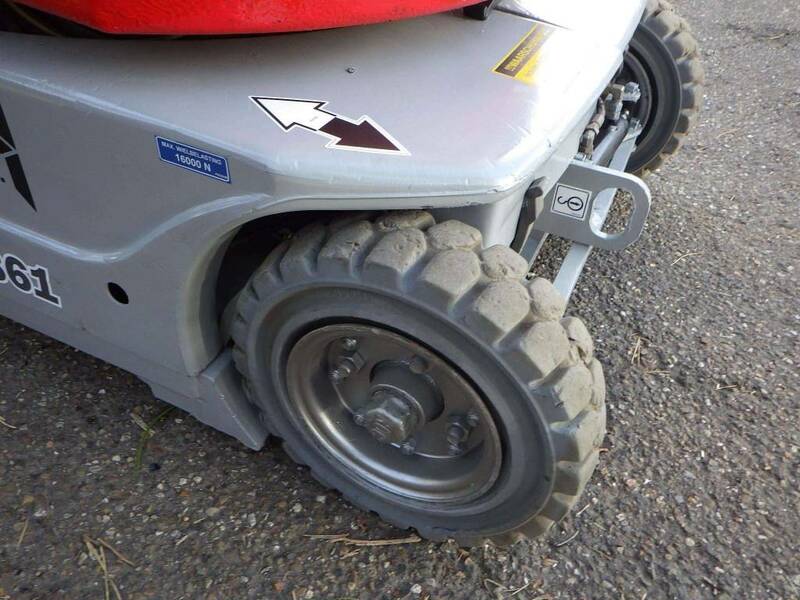 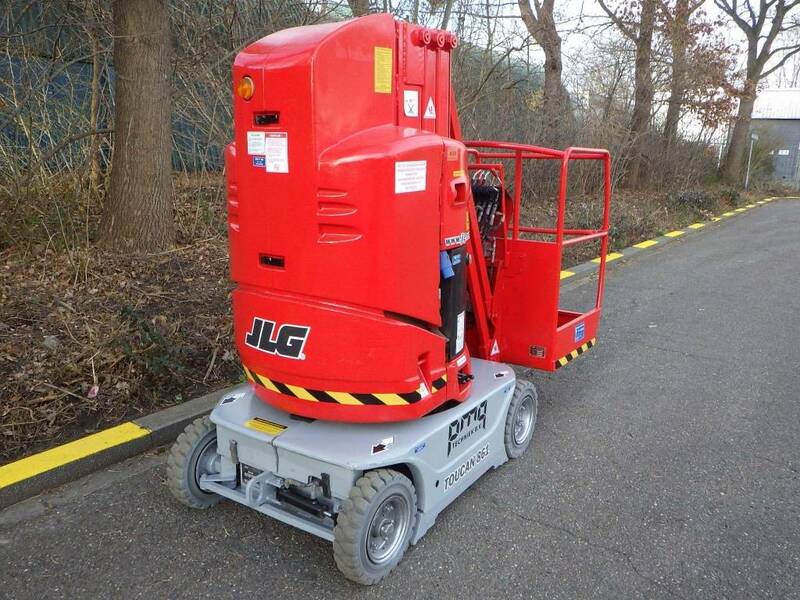 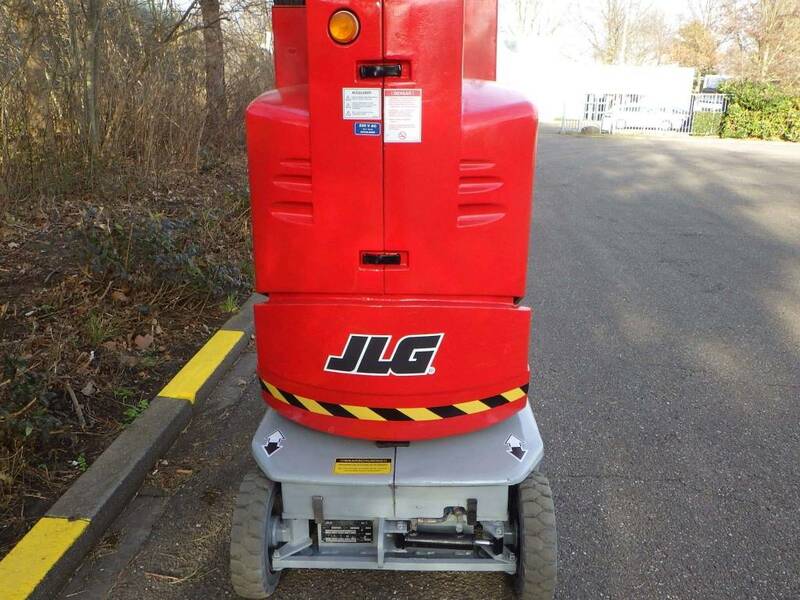 Are you looking for a used manlift in an excellent condition, with a safety inspection and directly employable, then is this Toucan 861 of PMG Techniek the best buy.